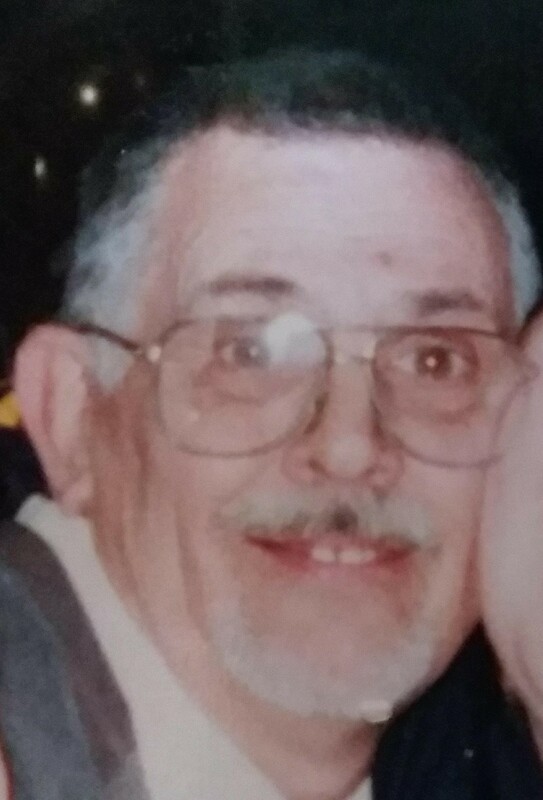 FREEPORT, ME – Gerard “Jerry” Lee Hamilton Sr., 74, passed away unexpectedly on April 24, 2018 at his home in Freeport. Jerry was born on January 6, 1944 in Waterville. He was adopted by Clara and William Hamilton of Westbrook. He married the love of his life, Louise, on September 30, 1967 at St. Anne’s church in Gorham. The young couple settled in Westbrook where they had their son, Jerry Jr. and almost 18 years later, they had their daughter, Gina. Jerry worked for the City of Westbrook for over 40 years. He was a Mason since 1981 from the Warren Phillips Lodge #186 in Westbrook. Jerry also enjoyed hobbies such as electronics. He loved fixing radios and TV’s. He also loved talking on his CB radio; he adopted the the handle “The Undertaker” which everyone knew him by. He also loved cars and would enjoy watching Velocity any time he could. Jerry will be extremely missed by his wife of over 50 years, Louise Audet of Gorham; his daughter Gina Townsend and her husband Michael Townsend of Freeport; his son Gerard “Jerry” Hamilton Jr. and his wife Jody Hamilton of Gorham; and his sister, Bonnie Osgood of Wolfeboro, NH. He is also survived by his beloved grandchildren Zackary, Zoey, and Zyla of Freeport; and McKenzie, Cassidy, and Maria of Gorham. There will be a Celebration of Life on June 23, 2018 from 1pm-5pm at 21 Snowberry Drive, Gorham, ME.